New floors can make your entire room look and feel brand new. 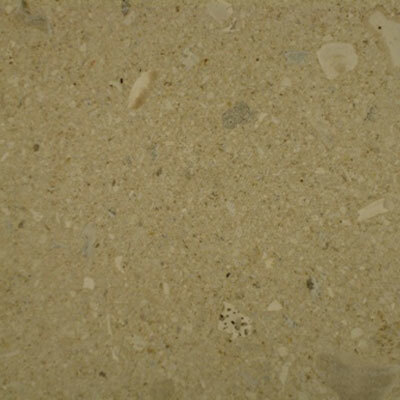 That's why Discount Flooring offers the SeaStone LimeStone of flooring for virtually every room in your house. 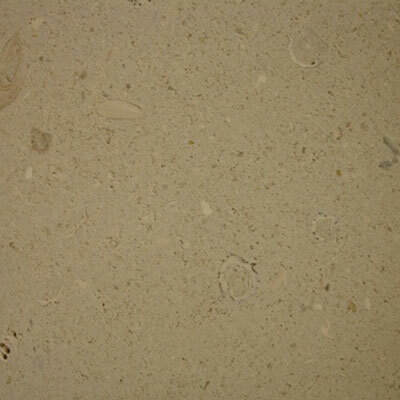 The SeaStone means you're getting the highest quality floors for your money, while the LimeStone means you're investing in a durable floor that will last for years. 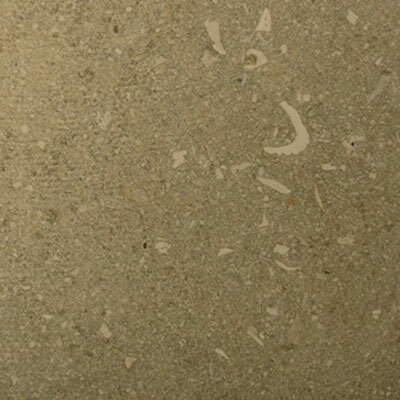 Investing in your floors can make them look and feel better, as well as make them safer. Trust the flooring experts to help you make the right decision the first time.